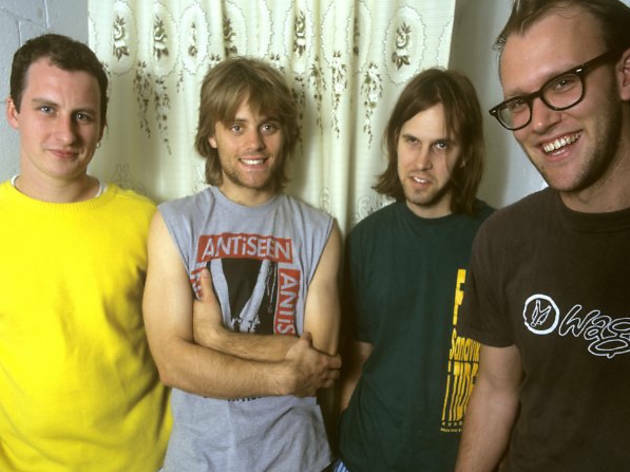 Chapel Hill, NC college-rock/indie quartet who formed in 1991 when grunge broke through into the mainstream. Their sound was full of maximum enthusiasm, dive-bombing riffs and general guitar overdrive, plus croaky lyrics from Eric Bachmann. Here they return in celebration of the reissue in a deluxe edition of the first of their four albums, 'Icky Mettle'.